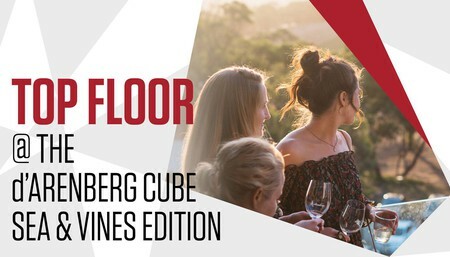 You will find the cellar door on the top level of the newly opened architectural masterpiece, d'Arenberg Cube. 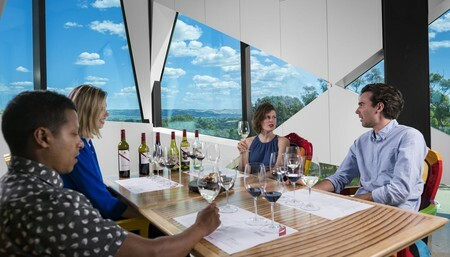 The cellar door takes in panoramic views over McLaren Vale, the Willunga Hills and the Gulf St Vincent and offers tastings from the vast range of d'Arenberg wines as well as masterclasses and blending lessons at the famous Blending Bench. 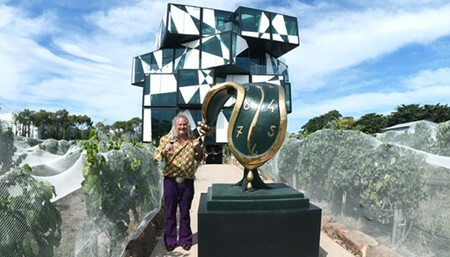 The d'Arenberg Cube is also home to the Alternate Realities Museum, located on the ground floor and the d'Arenberg Cube Resturant, offering seasonally changing degustation menus, with an extensive wine list featuring a selection of imported wines, and both current vintage and museum releases from d’Arenberg. 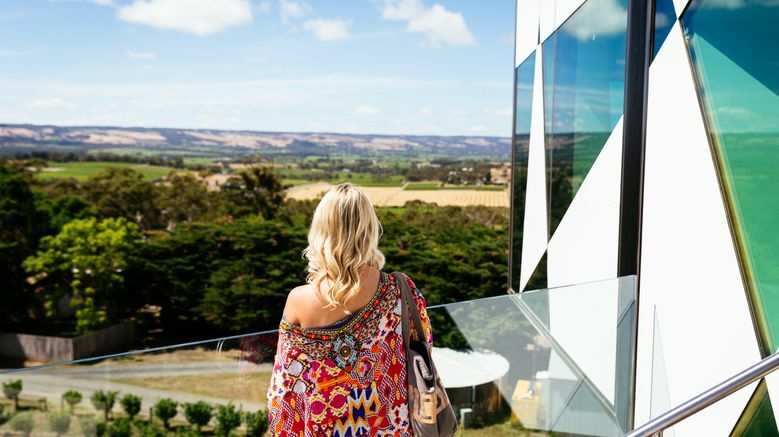 Next door, d'Arry's Verandah Restaurant serves up spectacular views of the rolling hills of McLaren Vale and a quintessentially Australian dining experience. 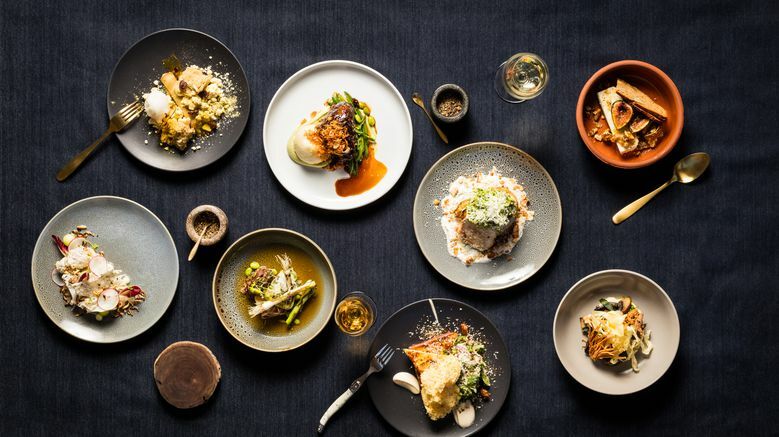 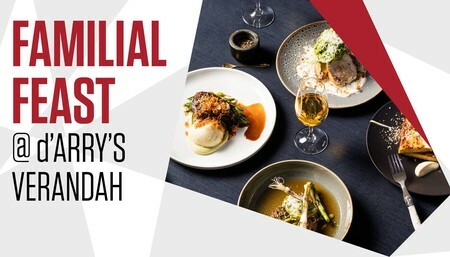 Head chef Peter Reschke’s menu champions local and seasonal produce to complement d'Arenberg wines, and a selection of international treats. 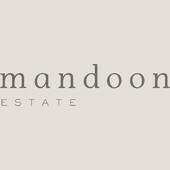 Since 1912 the Osborn family have grown grapes and made wine in McLaren Vale. 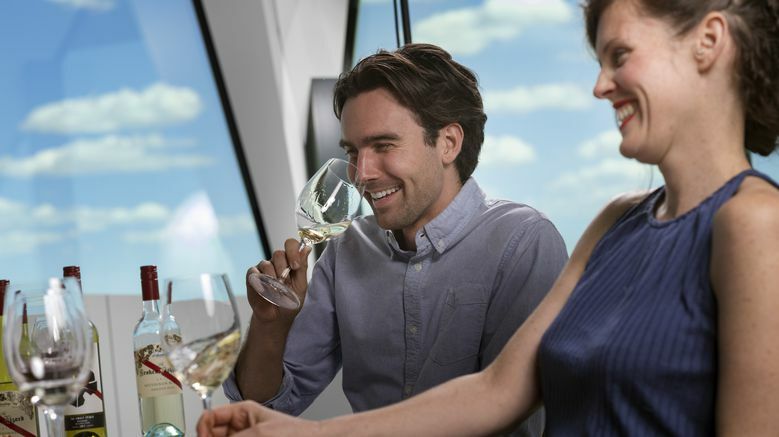 Today fourth generation family member Chester Osborn is at the winemaking helm, making distinctive wines. 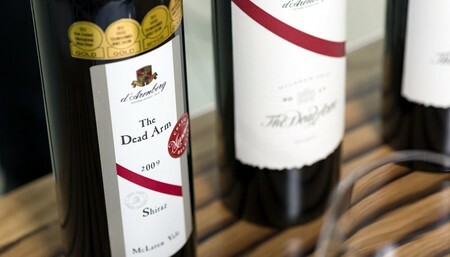 From entry level to iconic, all d’Arenberg wines are made using traditional methods in the winery and vineyard. 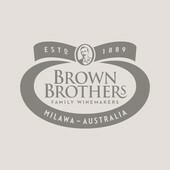 They are basket pressed, with red wines fermented in small batch open fermenters and foot trod. 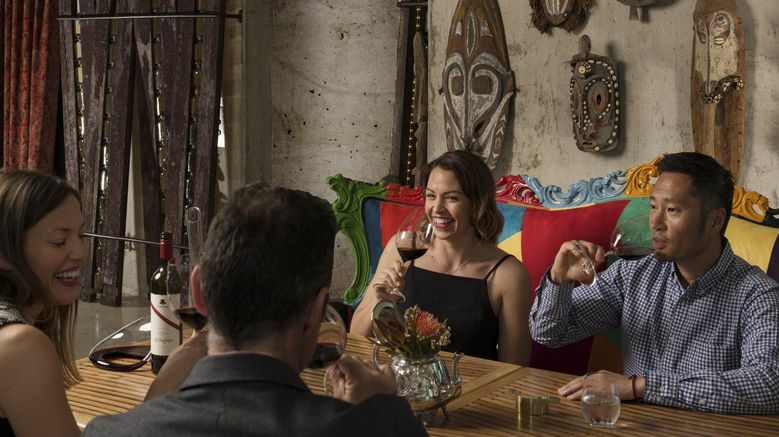 The internationally recognised red striped range includes more than 60 wines made from over 30 varieties with styles that include white, red, fortified, sparkling red and dessert - all of which are available for tasting at cellar door. 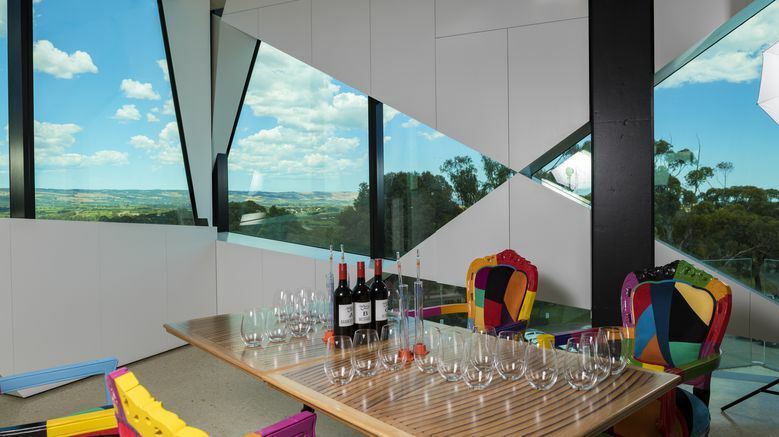 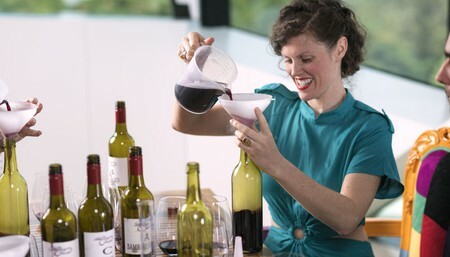 At the end of 2017 the d'Arenberg Cube opened to expand d'Arenberg's visitor offering and take wine lovers on a sensory journey, cementing McLaren Vale's place as a must-visit Australian wine region. 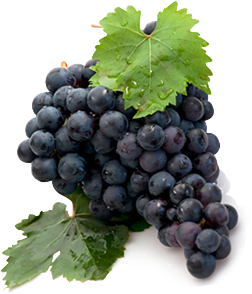 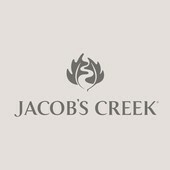 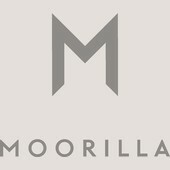 McLaren Vale is famous for its intensely flavoured Shiraz as well as Cabernet Sauvignon, Chardonnay and Grenache. 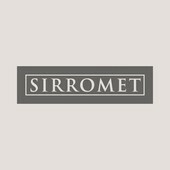 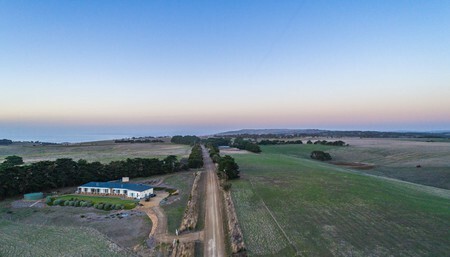 Nestled between rolling hills and a picturesque coastline approximately 35 km south of Adelaide, the region has a Mediterranean climate that is ideal for grape growing. Enjoy the vines at their most stunning from spring to autumn. 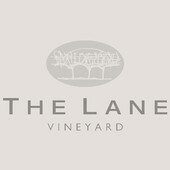 10am-5pm daily. 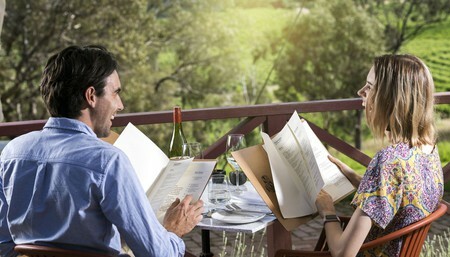 Restaurant daily for lunch, except Good Friday, Christmas Day and New Year’s Day.